The 50? 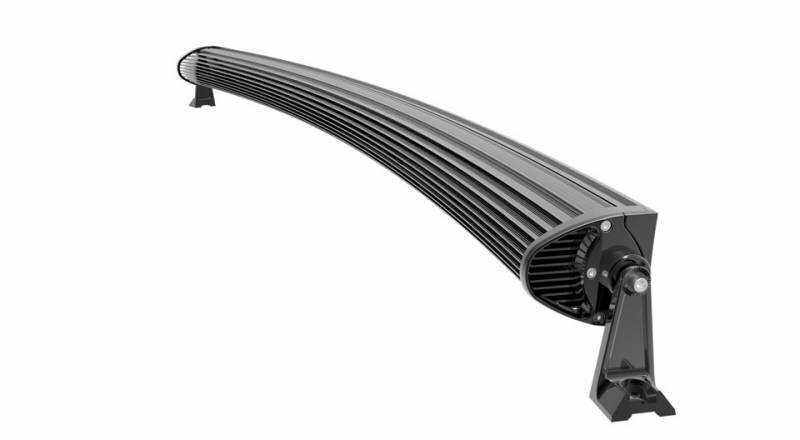 Curved Double Row 288 Watt LED light bar contains 2 rows of high power CREE LEDs creating approx 28,800 lumens. The mount included allows you to adjust the angle of the light bar to any position. This curved LED light bar makes a great bumper or roof light, and adds a unique effect. Designed with USA made CREE LEDs, and military grade casing, you can rest assured this light bar will hold up in any offroad conditions. 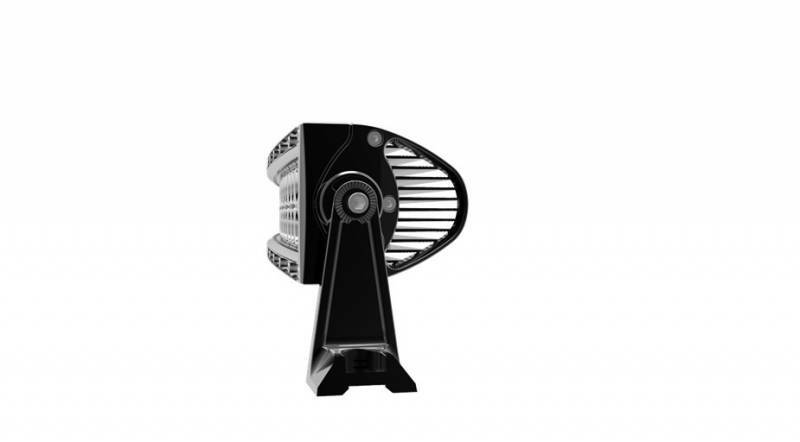 288 Watt LED Power: Approx 28,800 Lumens per unit. 96 High Power LED chips: Designed with 3 Watt High Power USA Made CREE LED bulbs.